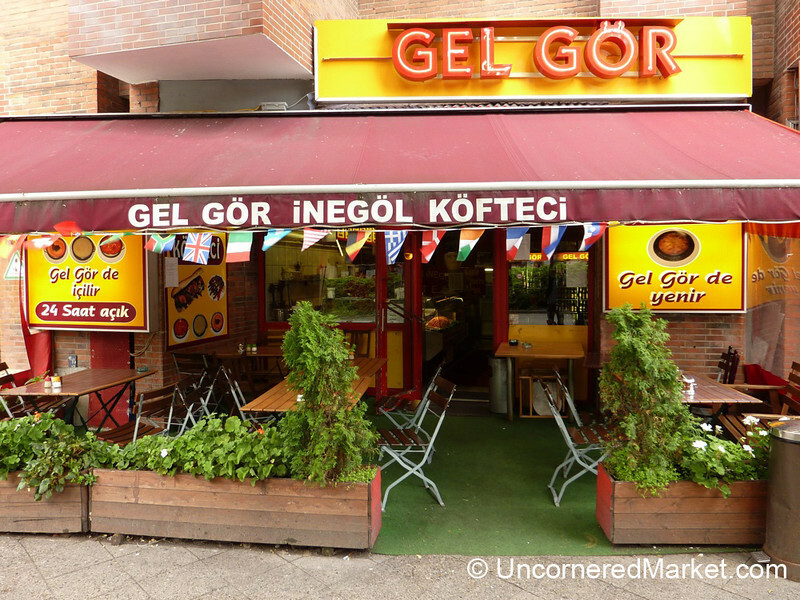 This simple place - Gel Gör - served up beautiful sandwiches made with veal köfte grilled perfect and topped with rucola and fresh mint. And all for 3 Euros. Really incredible.